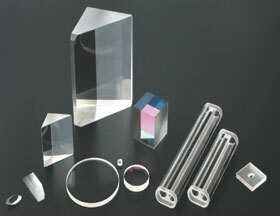 As a manufacturer of precision optical components 3mm to 300mm, we continue to add capabilities and broaden our product line. We work with optical glasses, metals and materials of all types, serving a variety of applications in the military, medical, laser systems and scientific markets. © DiMaxx Technologies, 2008. All Rights Reserved.